With seasonal changes your landscape can certainly benefit from one time professional lawn care service in preparation for restoration of its full beauty. 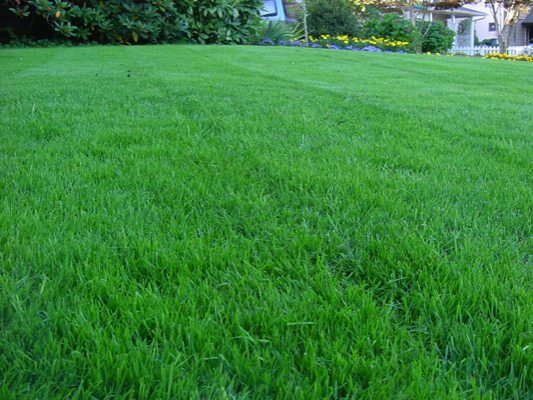 Our local lawn care service will help in re-establishing a healthy yard and improvement in your landscape investment. Call us for lawn maintenance services by professionals who can provide one time lawn clean up or a long-term tailored program based on our knowledge of the climate and rainfall in the Fircrest area. We can tailor a lawn maintenance program suited specifically to your needs and the climate conditions in this area. Our local lawn care service is custom designed to keep your grass green and lush, and above all, healthy and free from disease. 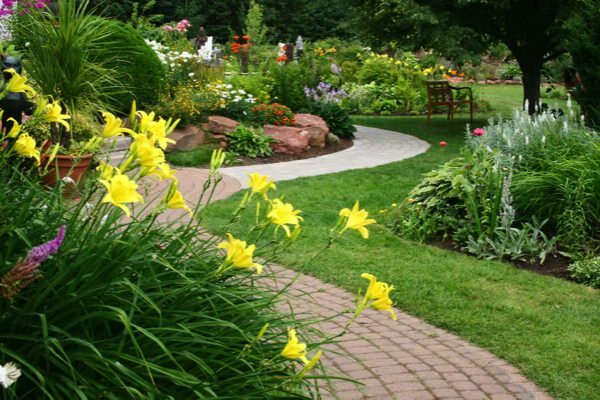 Call us for professional lawn care service to manage your entire landscape needs. We take pride in providing our clients in the Fircrest area with high-quality lawn service and guaranteed satisfaction. Our lawn maintenance staff is professionally trained and shares a passion for bringing the landscapes of our clients into perfect harmony. Whether we are called for one-time lawn service clean up, or a comprehensive year-round lawn maintenance program, you will receive our highest level of service. 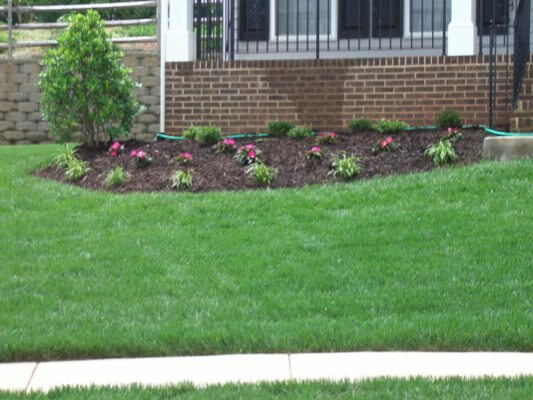 As a leader in this profession, we are uniquely equipped to provide a customized lawn service plan with solutions that will achieve the lawn you desire.